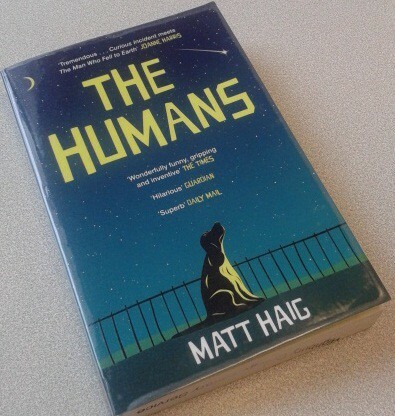 The Humans is quite simply one of those novels that you wish you had written. Remarkably inventive, heart-warming, very funny and gripping right up to the last page. Matt Haig’s fifth book is really something special. One Friday night Professor Andrew Martin is found walking naked through the streets of Cambridge. He feels lost amongst his new species. He is repulsed by human food, clothes, their appearance – and even by his wife and teenage son. In fact he hates everyone and everything except his dog, Newton. In short, I couldn’t leave this book alone. From the first page I was drawn deeply into the world of the Interestings – perhaps even a little too much! For the week that I was reading this exhilarating novel I felt completely absorbed in its unfolding drama to the point that I lay awake worrying about some of the characters and their actions. Sad, I know! In the summer of 1974, six talented teenagers sit together at summer camp drinking vodka, smoking weed, being ironic and vowing to always be interesting. From there we follow the lives of Jules, Jonah, Ethan, Ash, Cathy and Goodman over the next few decades as the hopes and dreams they had that summer unravel, some slowly, some spectacularly. Envy, depression, talent, loss, disappearance and disappointment put their friendships under intense strain. 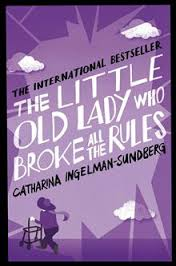 I picked up this international bestselling novel as the cover art reminded me of Jonas Jonasson’s excellent ‘The Hundred-Year-Old Man Who Climbed Out the Window and Disappeared.’ Unfortunately this book contained few of the belly laughs and galloping plotlines that that did. This is the story of five old age pensioners in Sweden who are tired of the way society treats them. They leave their care home in a bid to launch new careers as thieves as they notice that prisoners are treated better in jail than the elderly in old people’s homes.